About of 30 1000 people chose to change from the revelry of Carnaval for the tranquility of a spiritual retreat. That was the choice of Almir Rivas, who brought his wife and daughters Ana Adyra Rivas, Laura, 16 years, and Maria Clara, 14 years. 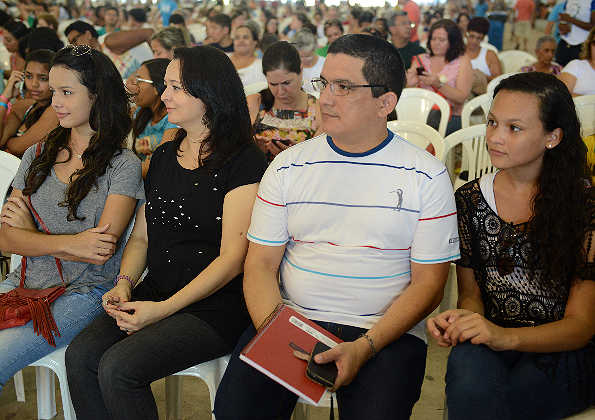 They came to participate in the Encounter of prayer: Come to Praise, held at the See of the Canção Nova Community, in Cachoeira Paulista (SP), Brazil February 6-10. 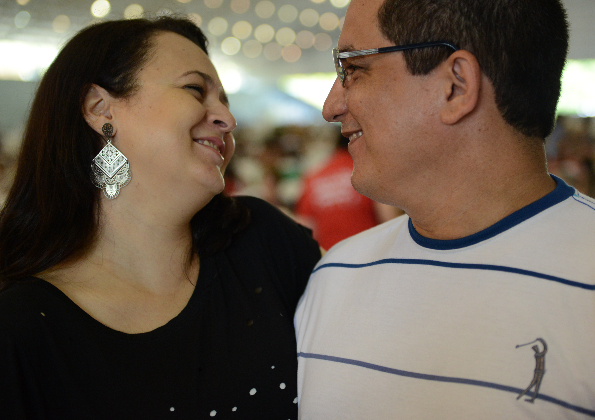 “We chose to spend Carnaval at Canção Nova because it’s the best experience we can do as a family, it is a prayer experience, above all, show our kids that there is a real joy, not the joy that the world shows,” says Rivas. Almir and his wife separated after a great tribulation. She says it had been a very difficult time. “My husband went to work in another State and that was wearing on the marriage, until one day I realized that he was no longer present, as he visited our House, he was cold. And when I questioned him he said that this was the end, that his feelings had stopped and that we were going to split up. When I heard that my world was over, it was a shock, I didn’t expect it. And so we parted and for three months, while we were apart, I woke up every morning at 3 I’d turn on the Canção Nova TV and would pray the Rosary of mercy. I would ask our Lady to bring him back and restore our marriage. Canção Nova sustained me. A lot of people said I was stupid, I should follow my life without relying on him, “says Adyra. Rivas believed that being a good father was meeting the material needs of the daughters. “I was at rock bottom, although I was very well off financially, I gave myself up to what the world has to offer, I was kidding myself, I’ve been hanging out with a bad crowd and I thought as much. I thought being a good father was paying bills and you could do that being away. One night I realized how I was lonely, I had no idea who God was. Without knowing He touched me and got me to thinking: ‘ what am I going to do with all this and without my family ‘? 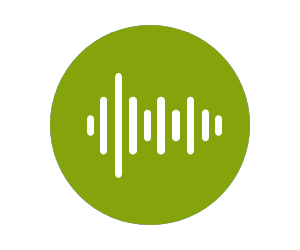 And, the next day, I called my wife and asked for forgiveness and I came home from there I met God “, testified. Adyra says he has no doubt that God acted through prayer. It has been 8 years that her family has been restored. Today they seek to renew their faith through a life of daily prayer. “We are here in Carnaval at Canção Nova so that every day we remember what God is and does for us. As Monsignor Jonas says in his preaching: ‘ you are a daughter loved by God, and Warrior ‘. We must always remember who we are, who I am, sometimes tribulation,fights make me forget that I’m loved. “says Adyra. Teenage girls Ana Laura and Maria Clara took the opportunity to meet the singer and presenter Deia of the program Bem da Hora[Well of Her Time], one of the attractions of the Carnaval Kids, parallel activity that happens at the Canção Nova for children and teenagers. 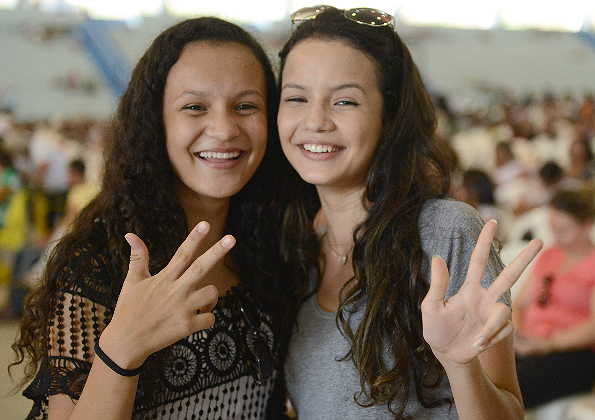 “We could spend the Carnaval in so many places, but in Canção Nova to me is very good, because it was an instrument of conversion in my parents ‘ lives and changed our life! Spending time at Canção Nova is remembering our first encounter with God, who made our family different, “reported the couple’s daughter Ana Laura.